Politicians are oft celebrated, but there have been many others. This fabulous new (free!) 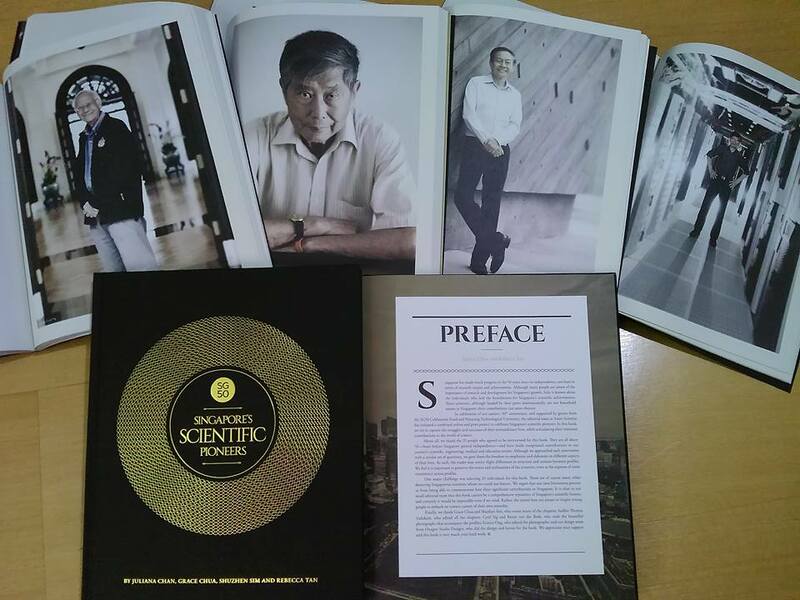 book honours 25 scientific pioneers, including the person who greatly improved our IVF success rate as well as the only non-white in the Internet Hall of Fame: a Singaporean who essentially connected China, India, and many other non-English speaking populations to the Internet. I had the pleasure of editing their smart prose—one of the best freelance gigs I’ve ever had. They have made the science very accessible, so I hope you can share this with young, aspiring scientists, or students wondering what to do with their lives. I also have a few limited hard copies that I would like to give to some budding scientists. Email me (sudhir.vadaketh@gmail.com) if you’d like one for yourself or your child, niece, etc. Image credit: Gorgeous photos taken by Cyril Ng and Bryan van der Beek. « Singapore’s electoral districts: How well do you know them?